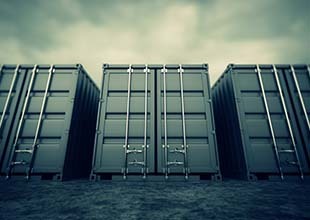 Our highly qualified and experienced storage and removals companies, based in Cornwall, can help you move to your dream property. Local, trusted and reliable companies that are able to provide first class solutions. Cornwall Removal Company Marshalls have a wealth of experience in moving people in Cornwall. 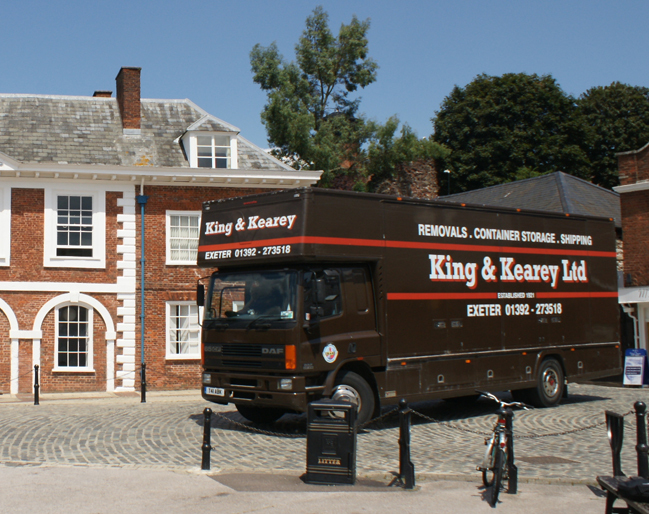 Offering local removals and storage as well as general packing services. Due to the fact that Marshalls owners and staff are local Cornish people they all have an advantage when helping a customer relocate. This is due to their knowledge of the local Cornish roads, which can be extremely narrow and windy. Marshalls removals have a number of different size removals vans which can help overcome this problem and maintain the lowest degree of stress possible, as everyone knows that moving house is a very stressful time. One of the other advantages of using a local removals company like Marshalls Removals, Cornwall, is that when making that all important move, regardless of where to, their team always move your items as if they were their own. Their highly experienced, professional staff, that are employed by Marshalls removals, always bear in mind that everything they handle is precious to its owner and expensive to replace, and in many cases irreplaceable due to its sentimental value. For that reason every member of their removal team is carefully selected to be the type of person that you, as the homeowner, could feel comfortable and at ease when letting them in to your home, to pack your valuables and to transport them efficiently and responsibly to your new home. All Marshalls staff are permanent, friendly and well trained local people, with many years experience in the house removal business. They understand that moving home can be a stressful time, so go about their job with quiet, professional confidence. Marshalls removals will happily work around children and dogs and will do all they can to assist you with your home relocation. Marshalls operate mainly in North Cornwall, but they also help move people across the country. Marshalls removals staff, will go out of their way to ensure that your move runs as smoothly as possible. To find out more visit their web site at www.marshalls-removals.co.uk or call them on Cornwall 01208 869528.